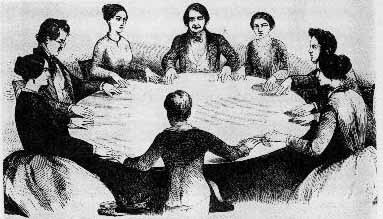 We’re back….and it’s time for a seance! We know, it’s been a while, but that’s because we’ve been very busy writing and performing, teaching and touring, paragliding and scuba diving, appearing in Hollywood films, designing soft toys, and training small animals to fetch twigs. Yes, it’s hard to believe, isn’t it? 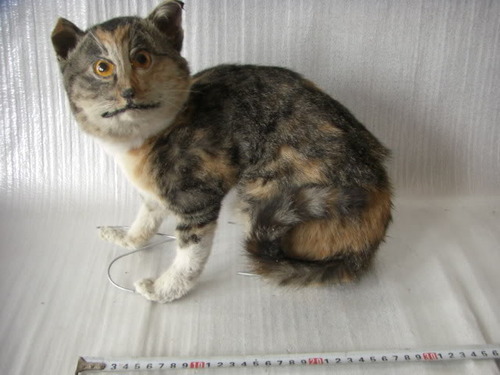 Anyway, now we’re back, and we have things to show you. Our next event involves American magician and psychic entertainer, Mark Edward. For years Mark posed as a ‘professional psychic’, infiltrating notorious psychic telephone advice lines and observing spiritualist church groups. 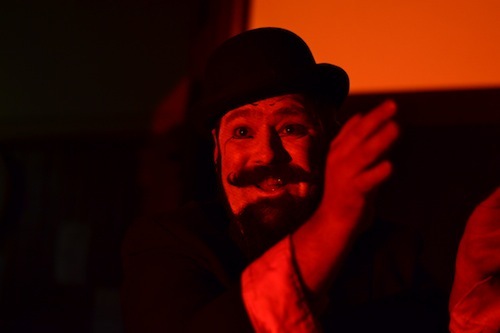 In addition, for over 15 years he performed fake seances at Hollywood’s famed Magic Castle, and has perfected the role of spirit medium and psychic entertainer. He’s over from the US for just a few days, but he’s making a special trip to Edinburgh in order to reveal some of the tricks of the trade to the Edinburgh Secret Society. For one night only Mark will demonstrate his remarkable skills, and reveal the truth about psychic powers. This will be an exclusive event, in a smaller venue than usual. If you’re scared of the dark, PLEASE DO NOT ATTEND. The event will take place at a secret venue on the evening of the Saturday 26th April. And ticket’s will go on sale on this website at exactly 10 a.m. on Wednesday 9th April. We expect this event to sell out very quickly, so please log in then if you want to come. As usual, we’re keeping costs to a minimum: tickets will be just £8. Richard here. Pete and I are just putting the finishing touches to the next Edinburgh Secret Society event. Quite frankly, it’s all very exciting and we will announce the details soon. Meanwhile, I am doing my Psychobabble show/talk at the Assembly Rooms for one night only, on Sunday 4th August. The show involves me rummaging around in your mind, and explaining how to tell lies, read thoughts and transform a tea towel into a chicken (‘hugely entertaining’ Fringe Guru *****; ‘hard to beat’, Fringe Review ****; ‘very funny and very entertaining’, Three Weeks ****). As a member of the Edinburgh Secret Society Promotion, you will get an amazing 20% discount on the usual ticket price by using the secret code PSYCHOB001 when you book. Click here for tickets. Well, that was quite a night…. Thank you all so much for coming along last night. Much fun was had by all, and we have heard that both donkeys are now out of intensive care. Anyway, huge thanks to our performers… the amazing Richard McDougall, the insanely talented Creative Martyrs, and remarkable Arthur T. Benjamin. Also, a big thank you, as ever, to front of house team Caroline and Paula, and photographers Alison and Gordon. We also had a little competition last night, with members Ana and Renata drawing a famous person and the audience trying to guess who they had drawn. 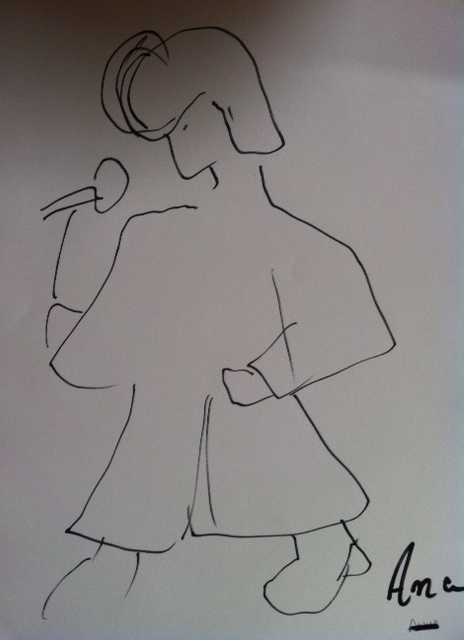 Here are their drawings…can you guess who they are? Finally, the Edinburgh International Magic Festival rolls into town very soon, and they have got some great performers, so please support them. So, if you came last night, did you have a good time? 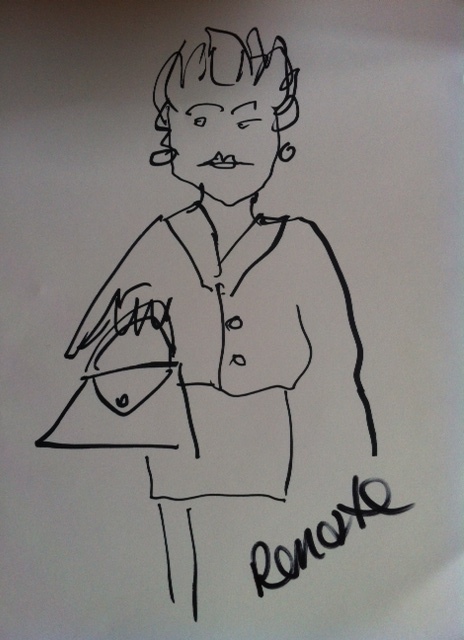 And if you weren’t there, can you identify our two celebrity drawings? Tickets for the next The Edinburgh Secret Society event have now SOLD OUT. The event will take place at 7.30 p.m. on 9th June, and feed your mind, body and soul. There is no recording allowed at any of our events, and so if you want to find out what happens you have to be there. 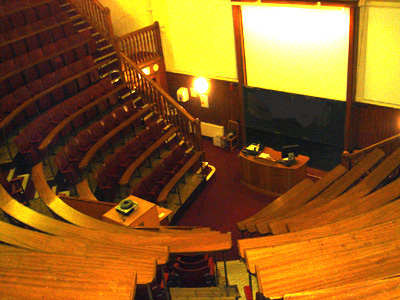 The show will take place in Edinburgh University’s Anatomy Lecture Theatre. 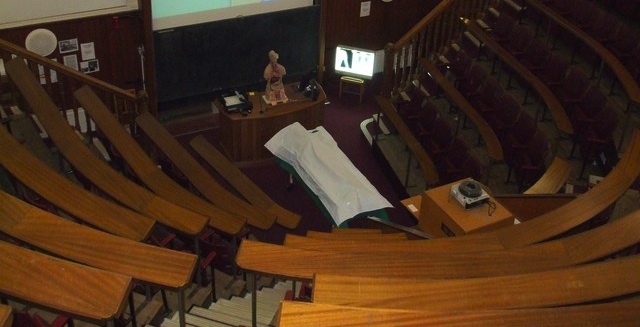 Built in the late 1880s, this amazing venue contains steeply raked seats rising above a central dissecting table, and has been home to many infamous cadavers. 1) We do NOT issue tickets. When you buy a ticket you will be emailed a paypal receipt – please print it out and bring it along with you on the night. You can also show us your receipt on a smartphone. 2) The doors for the show will open at 7.00 p.m. and close at 7.30 p.m.. After the doors close there is no admittance. 3) We do not issue refunds. 5) No admittance to those under 16. Peter and Richard here……we are delighted to announce that The Edinburgh Secret Society is opening its doors again … on 9th June! Tickets for this event will be £8 and go on sale on this site at 10 a.m. on Thursday 23 May 2013. It’s been a while, but we’ve been remarkably busy with many weird and wonderful things (which shall be revealed when the time is right). Meanwhile, to keep you going, we have arranged an extraordinary evening to nourish your mind, body and soul. We are truly excited because we have managed to attract the astonishing mind of Arthur Benjamin. Arthur travels the world performing his mind-blowing feats of mathematical marvels. He is unique, and this is a unique opportunity to see a LIVE demonstration by a master showman who has headlined at TED, appeared on the Colbert Report, and performed in several other countries (but never here before). You will not believe what Arthur can do. Count on it. Seriously. And, having stimulated mind and body, you will be able to feed your soul with the deeply weird and wonderful music of The Creative Martyrs (‘Dark as the inside of a black hat’). The show will take place on 9th June, between 7.30 p.m. until about 9.00 p.m. Tickets will go on sale on this site at 10 a.m. on Thursday 23 May 2012. But remember to be quick because all of our events have sold out very quickly. 2) The doors for the show will open at 7.00 p.m. and close at 7.30 p.m.. After the doors close there is no admittance. The event will finish at around 9.00 p.m. If you bought a ticket for the experiment tomorrow…..
…. then please check your email for details. I have sent out a couple of emails to everyone who managed to get a place, but I suspect some of them have ended up in spam folders. 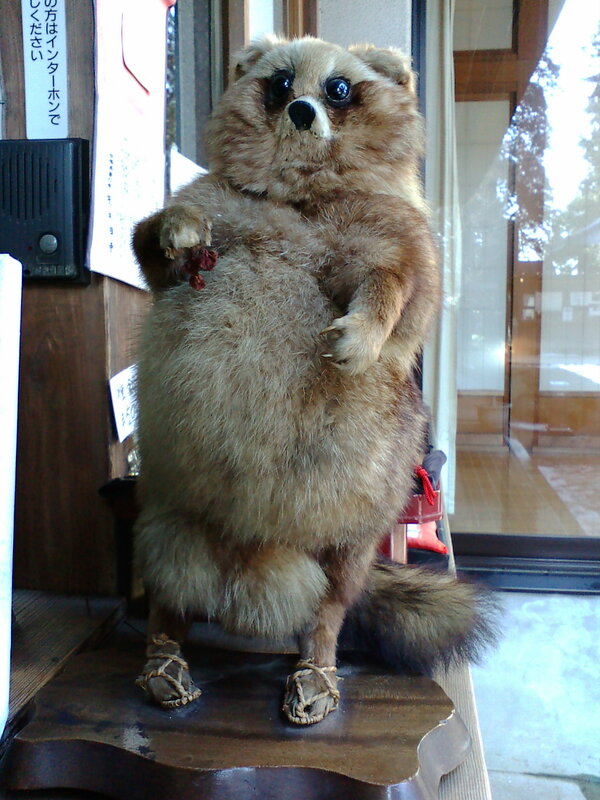 So please check and I look forward to seeing you. Wow, that was fast. The places for the experiment have now all gone. Thanks for responding so fast. As I said in the post, this isn’t an Edinburgh Secret Society event, but is a proper experiment. Peter and I are working on the next Edinburgh Secret Society event, and will let you know about it soon. Have a nice day. 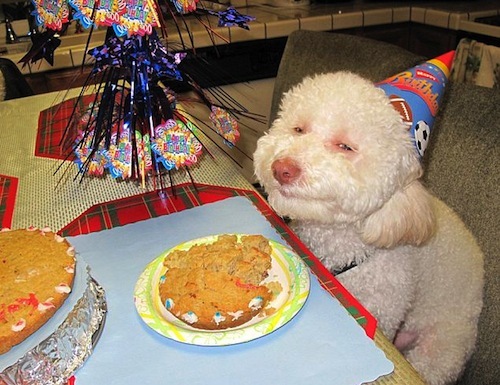 Here is a photograph of a smiling dog to make you feel especially happy…. Anyway, that will happen sometime soon. Meanwhile, once in awhile we offer opportunities to take part in events that are not run by the Edinburgh Secret Society, but are nevertheless unusual and interesting. On the 14th March I am going to carry out a little psychology experiment, and would like you to take part. The study will take place at a hotel in the centre of Edinburgh, and is being conducted in collaboration with Brother (those nice people who make printers and typewriters). The experiment will simply involve you spending about 45 minutes looking at a few images and graphs, and telling us what you think (I can’t say too much at the moment because it is all very hush-hush). It will be painless and border on interesting. In addition to the sheer joy of taking part in the study, I will give each participant an amazing £15 for their time and a signed copy of one of my books. Not only that, but I will perform a wonderful magic trick at the end of the session to ensure that everyone leaves with a sense of awe and wonder. There will be two 45-minute sessions, one starting at 7pm and another at 8pm. If you want to take part, please click on one of the buttons below and pay £5. I will then send you an email giving the secret location of the experiment. When you arrive we will refund your £5, give you another £15 and a free sign copy of one of my books. There are a very limited number of places, so if you want to come along, please grab a ticket now. Luckily our photographer, Gordon Rutter, was there to catch all of the action and you can see a couple of his photographs below). Did you come along? Have a good time? 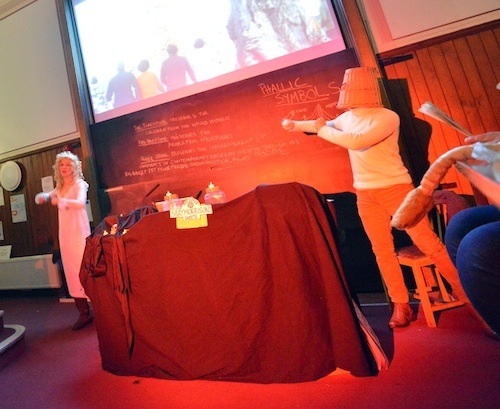 Tickets have just gone on sale for our next event – Sing-along a Wickerman! They are £10 each and can be purchased by clicking the button below. All of our previous events have sold out very quickly, so if you do want to come, don’t delay! The event will take place on Tuesday 30th October. We will be asking everyone who is lucky enough to get a ticket to come along dressed as their favourite animal or character from the film, and there will prizes a plenty for the best dressed person. Imagine being part of one of the world’s creepiest films. Imagine no more, because this Halloween we are presenting the first ever Edinburgh performance of ‘Sing-along-a Wickerman’! David Bramwell and Eliza Skelton will be travelling the length of the country to present their interactive homage to the Wickerman movie. You will see the original version of this legendary film as you have never seen it before. Everyone will be provided with a goody bag full of dark secrets (for use during the film) and a Pagan Hymn Book with lyrics to all the songs. Then, as the film is shown in all its twisted glory, David and Eliza will guide everyone along with the words, actions, dialogue and buttock-slapping! This is a once in a lifetime opportunity that you will be talking about for years. ‘Camp, cheeky and hugely entertaining’ Time Out. 2) The doors for the show will open at 7.15 p.m. and close at 7.45 p.m.. After the doors close there is no admittance. The event will finish at around 9.30 p.m. 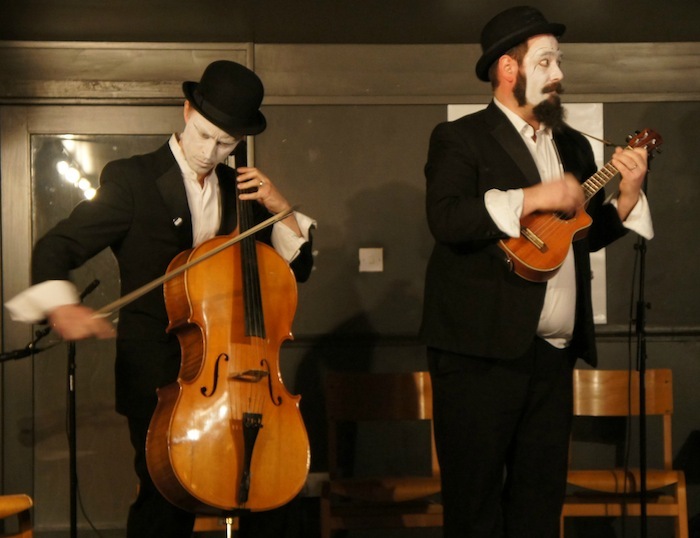 The Edinburgh Secret Society organizes events for those of a curious disposition. 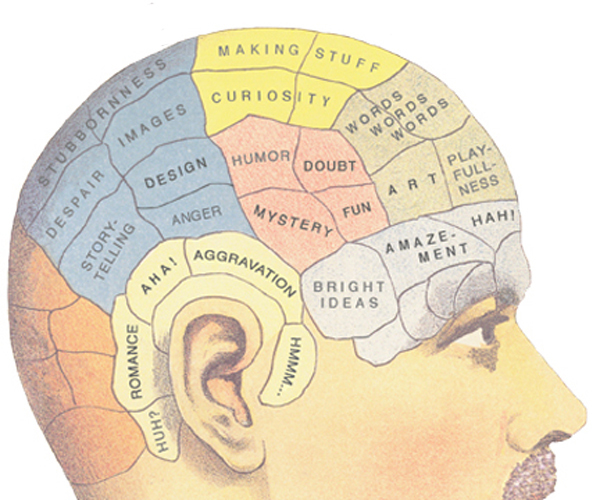 These include verbal, theatrical and experimental presentations intended to inform, entertain and bewilder. The Society is run by Peter Lamont and Richard Wiseman, and the only way of finding out about our activities is to join the Society by entering your email address into the box below. Psst! - want to know something? To join the ESS and receive notifications of our events, please add your email into the box below. Your email will not be given to others or used for any other purposes.